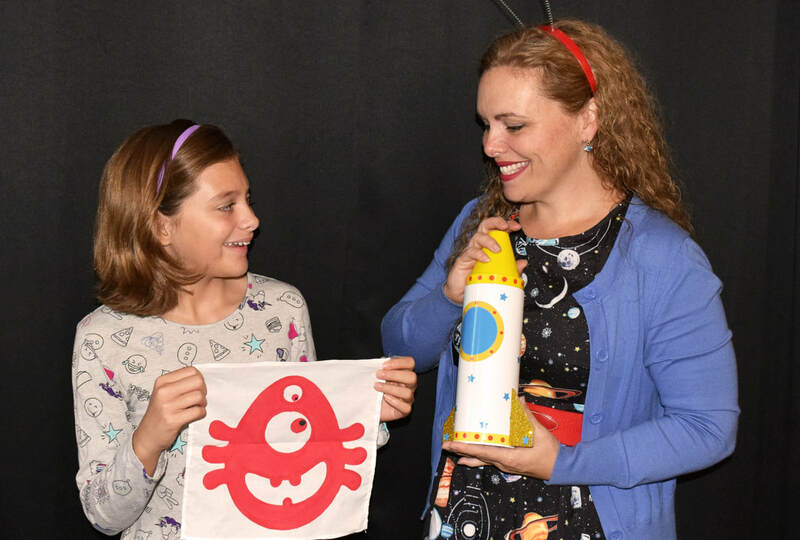 Your young patrons will get excited about summer reading when our wonderful storyteller brings her stories from outer space to life. Along with her adorable puppet, Molly, she’ll introduce your young readers to the planets in our solar system and beyond. The children will laugh out loud at Molly’s misadventures in becoming an astronaut. 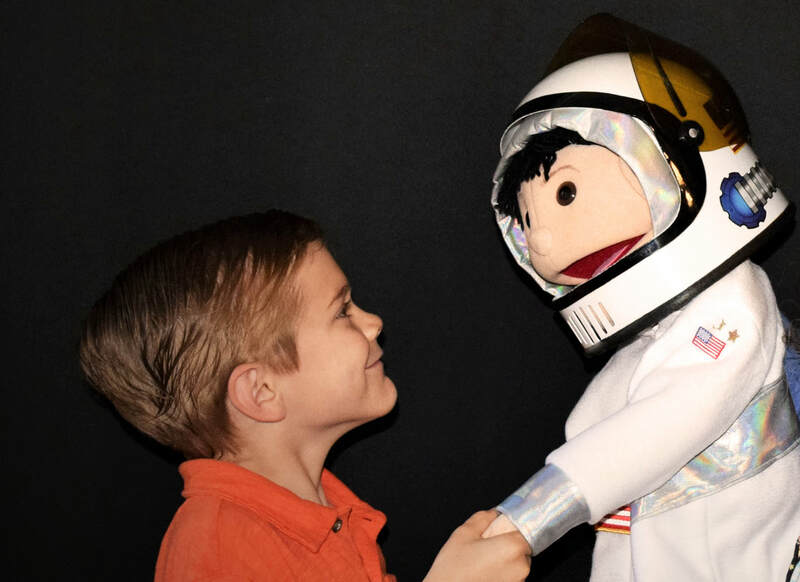 They will also delight in a visit from some silly aliens trying to magically make it back to their home planet, be amazed by multiplying shooting stars, and so much more. 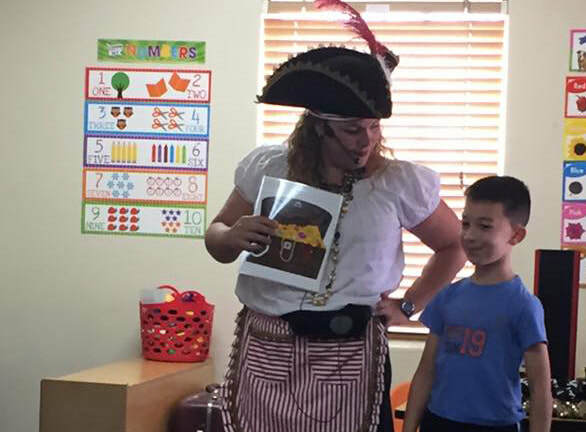 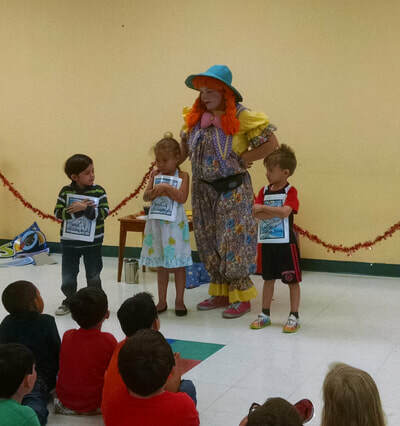 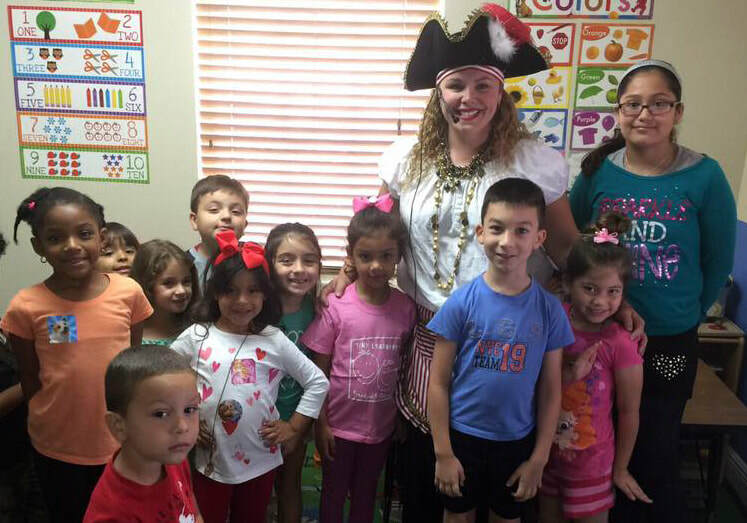 Our storyteller will entertain the children as well as foster a love of stories and reading. ​This magical storytelling show is 45-minutes long and has lots of audience participation. 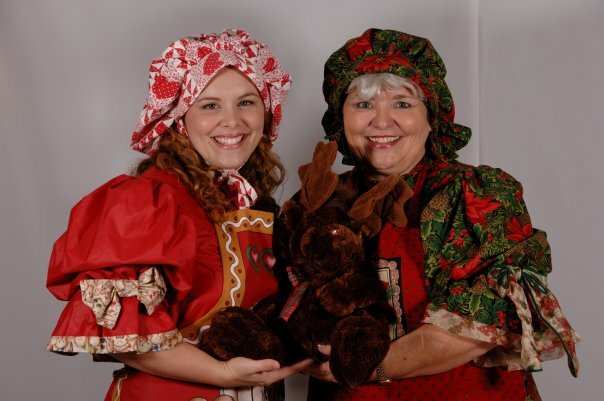 We welcome audiences of all ages but the show is designed for children ages 3-10. Give us a call for more information 919-590-0559 or click below to book your show today! 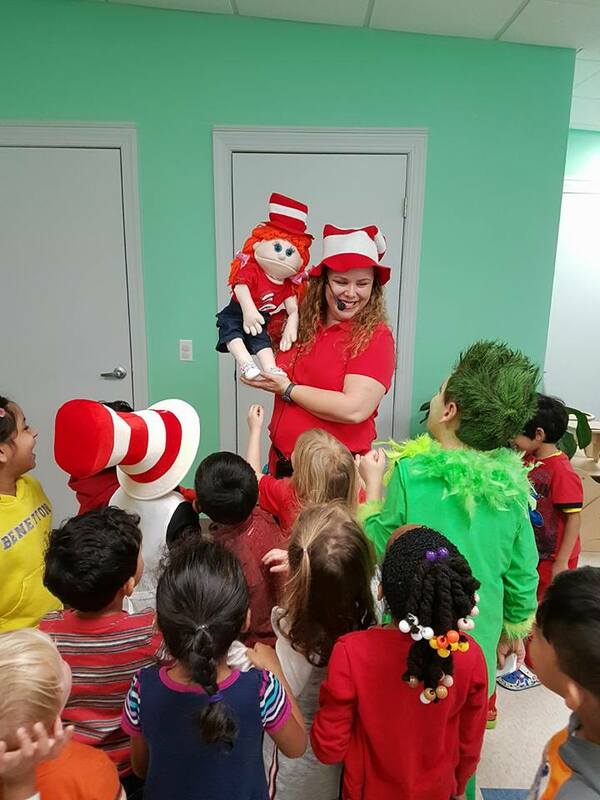 Our library shows are 45 minutes long and designed for elementary and preschool aged children. 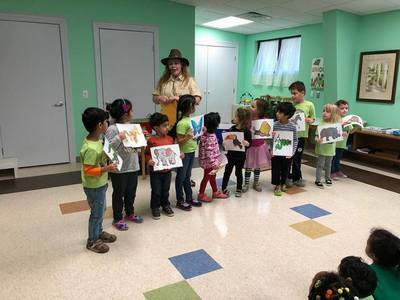 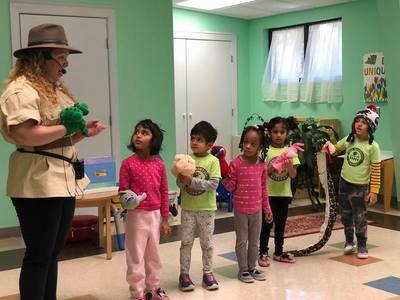 Using wonderful stories, colorful props, magic, and puppetry, our storytellers will help instill a life-long love of stories and reading in your young patrons. ​we look forward to many, many more!